Our 28 spacious, comfortable and cozy apartments enjoy an exceptional panoramic view of the Golf course. Our 9-hole golf course will delight you. Our 18-hole golf course, unique course designed by Arnold Palmer in France, will enchant you. A traditional and refined cuisine made from fresh and seasonal products. For the conservation and reproduction of endangered parrots and all other species living in their environment. 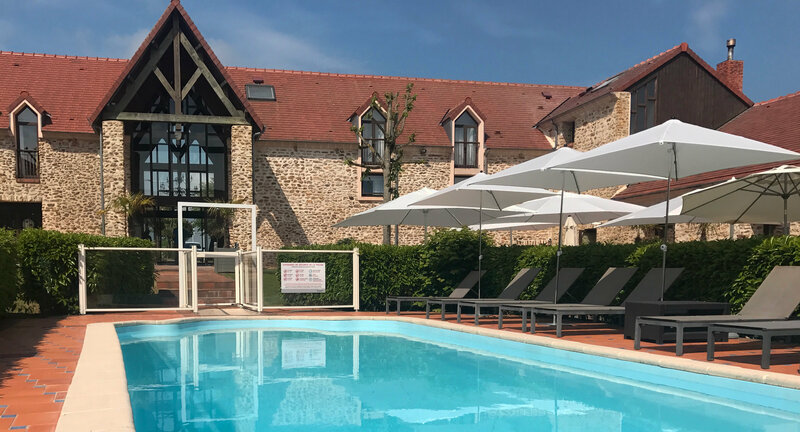 Domaine de Crécy is a stylish farm, dating from the 17th century, now entirely restored, combining all the charm of an old stone building characteristic of the region with modern day comforts. 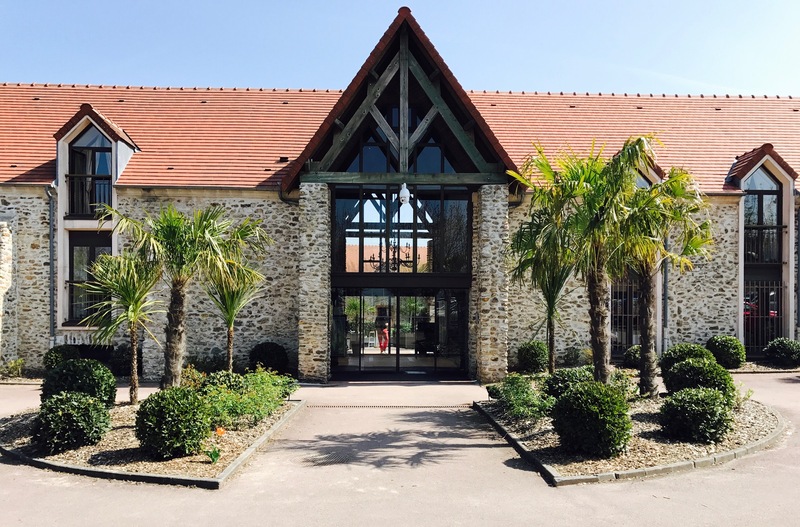 Our complex is ideally located 40 km from Paris, less than 15 km from Disneyland Paris and from La Vallée Village outlet shopping centre. Our exceptional manor is surrounded by green countryside and it occupies an area of 110 ha/272ac. 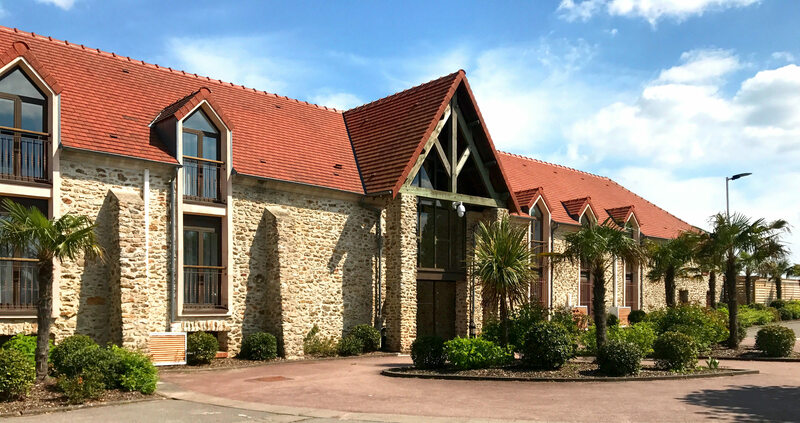 It will allow you to enjoy the peace, and comfort of its 28 apartments, each able to accommodate up to six guests, with a spectacular view on the golf course, the swimming pool and the tennis court. 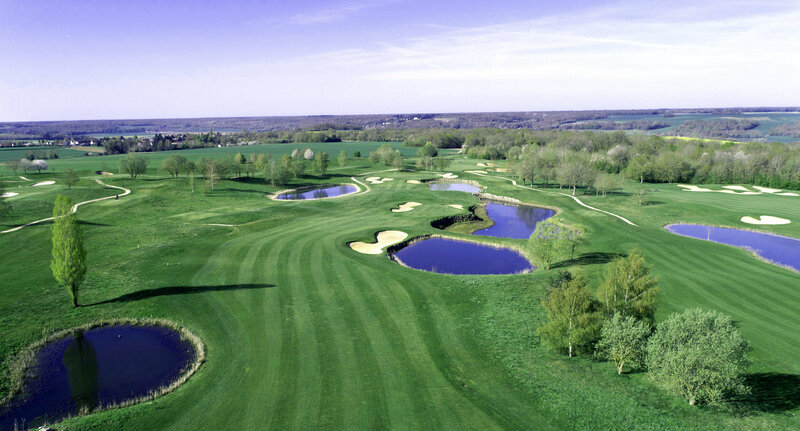 We have the unique Arnold Palmer designed golf course in France. This 18-hole course – Vignoly golf course – is perfect for major international tournaments and to improve your technical skills. Montpichet Golf Course is a 9-hole course ideal both for beginners and for experienced players. Our restaurant Le Panoramic offers refined and exquisite dishes of French cuisine. Also, it overlooks the delightful panoramic view of the golf course at daytime and by night. The Parrot Wildlife Foundation is also here ! 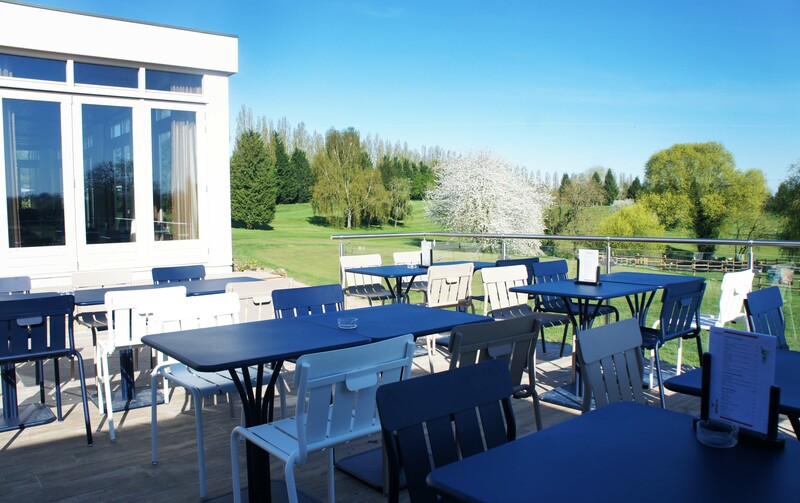 You will be enchanted by the inner harmony and natural elegance of Domaine de Crecy.